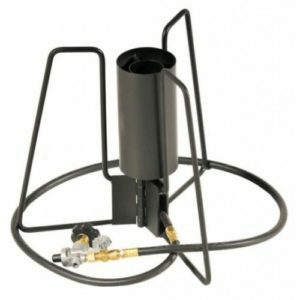 Blaster Stove Hose & Regulator Only!! Partner Steel Blaster is a self-standing single burner water heater that generates 120,000 BTU’s. Great as an extra, so you don’t take up stove space. Quickly heats up wash water or camp coffee. This item is called a “Blaster”. 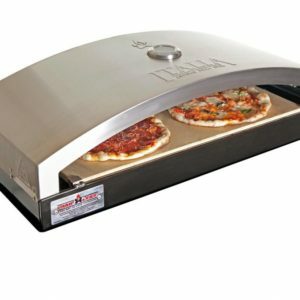 It is used to heat large volumes of water very quickly. The legs fold and is a simple device, making maintenance easy. 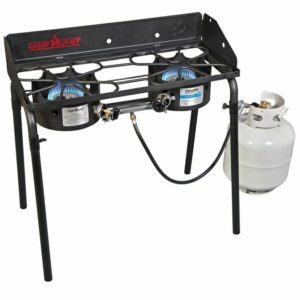 Partner Steel Blaster is a self-standing single burner propane water heater that generates 120,000 BTU’s. Great as an extra, so you don’t take up space on your stove. Quickly heats up wash water or camp coffee. 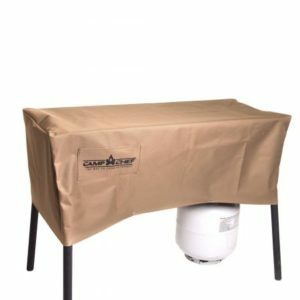 Three Arms collapse down into a compact 15″ x 11″ x 4″ size for easy storage. A perfect addition for your camping kitchen. 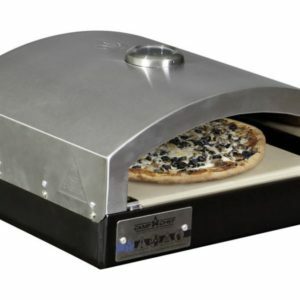 Partner Steel propane camp stoves are designed with your needs in mind. Leading the industry since 1947, there work is backed by an excellent service record. These products are constructed with top quality materials and flawless engineering. Leading the industry since 1947, Partner Steel has backed their work by an excellent service record.